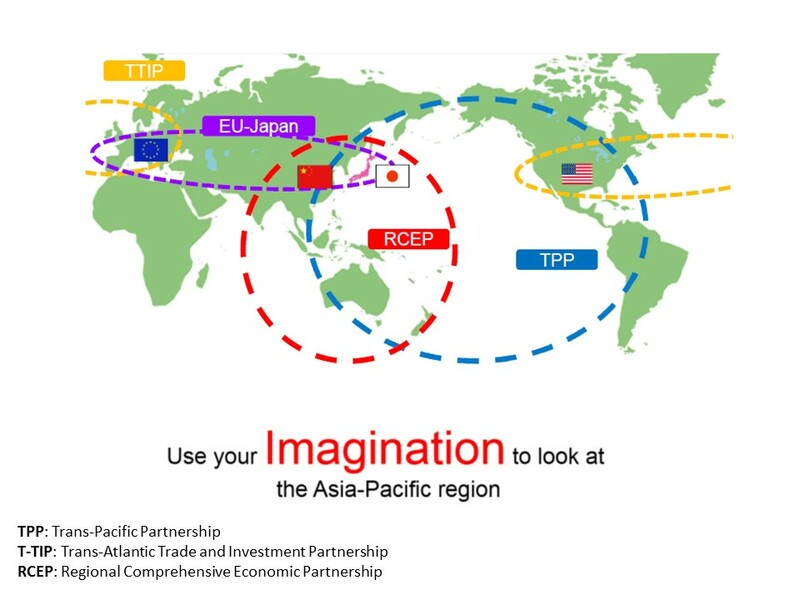 The factsheet also argues that TPP is a “balanced” deal for the U.S. T&A industry: long U.S. tariff phaseout schedule, strict “yarn-forward” rules of origin and textile safeguard mechanism in TPP will serve the interests of those stakeholders that seek protection of U.S. domestic T&A manufacturing, whereas duty savings from import tariff cut and the short supply list will create greater market access opportunities for U.S. fashion brands and retailers. 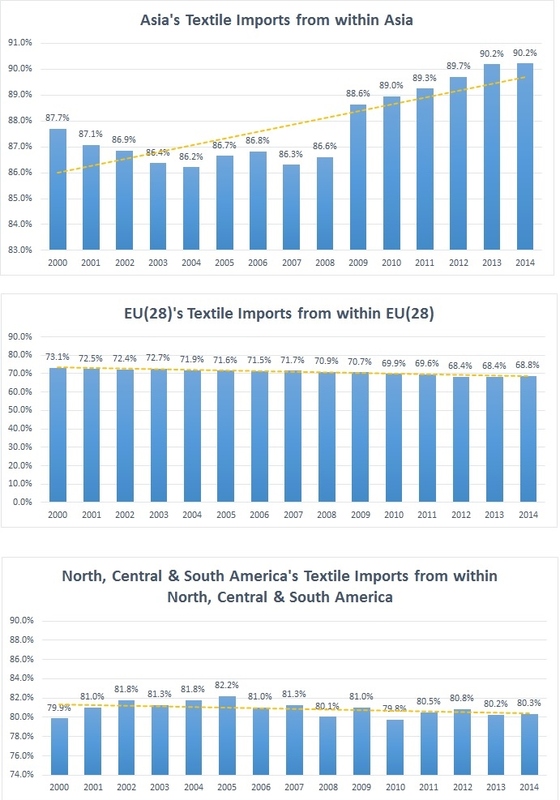 According to the report, the United States is the fourth largest textile exporter in the world. 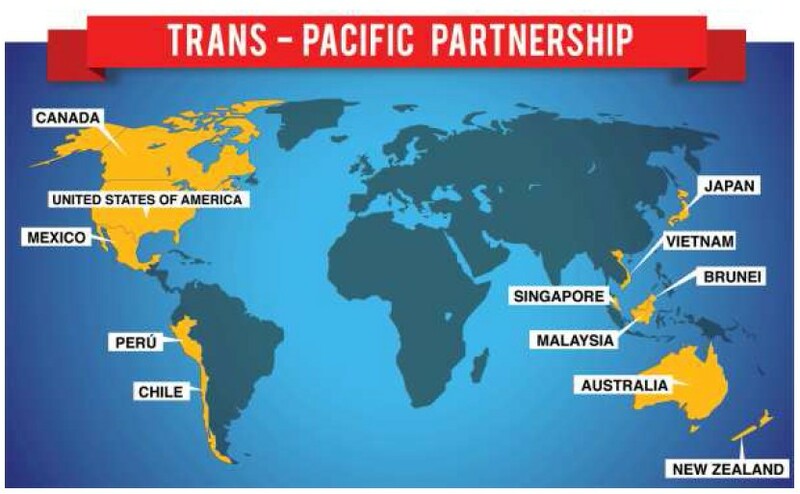 54% of total U.S. T&A exports went to TPP markets in 2014. 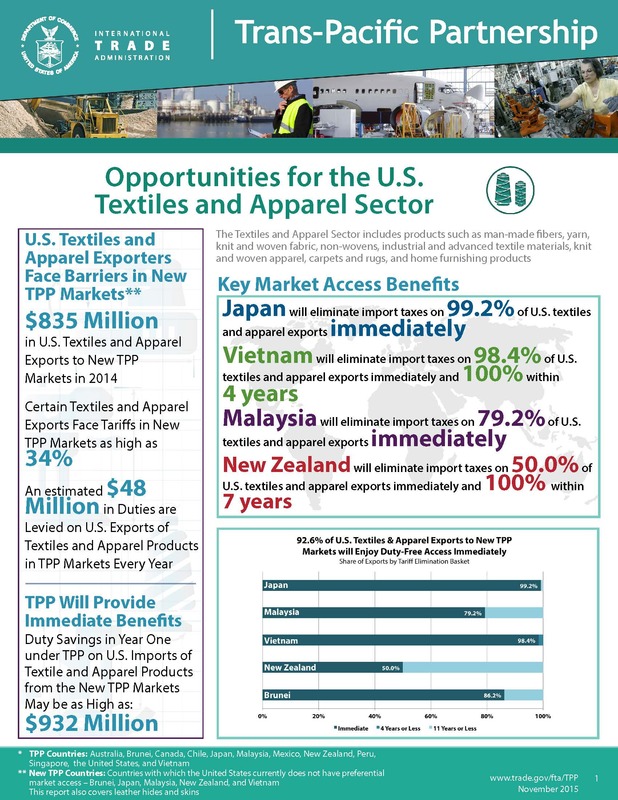 The United States is also the single largest importer of T&A in the world. 372,300 T&A manufacturing jobs remained in the United States in 2014. 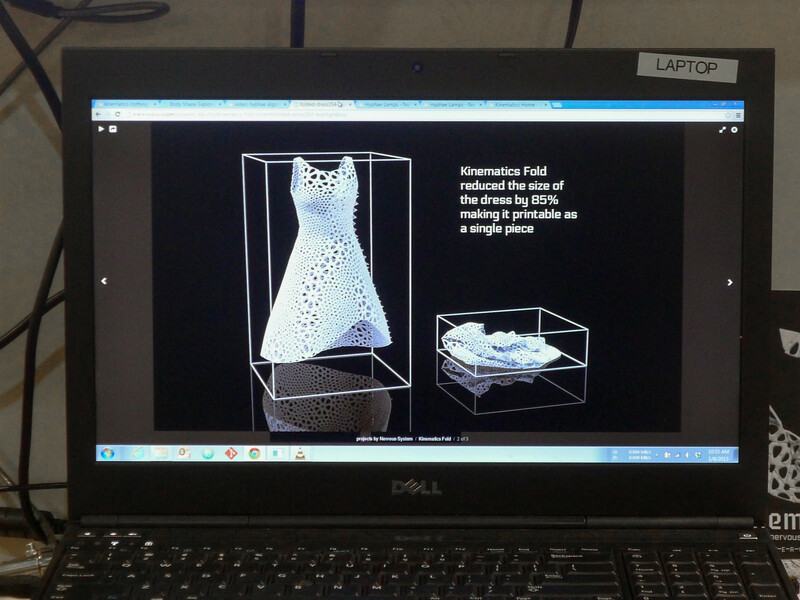 What Might Apparel Sourcing in the 3D-Printing Era Look Like? First, 3D printing may create brand new T&A supply chains and business models. 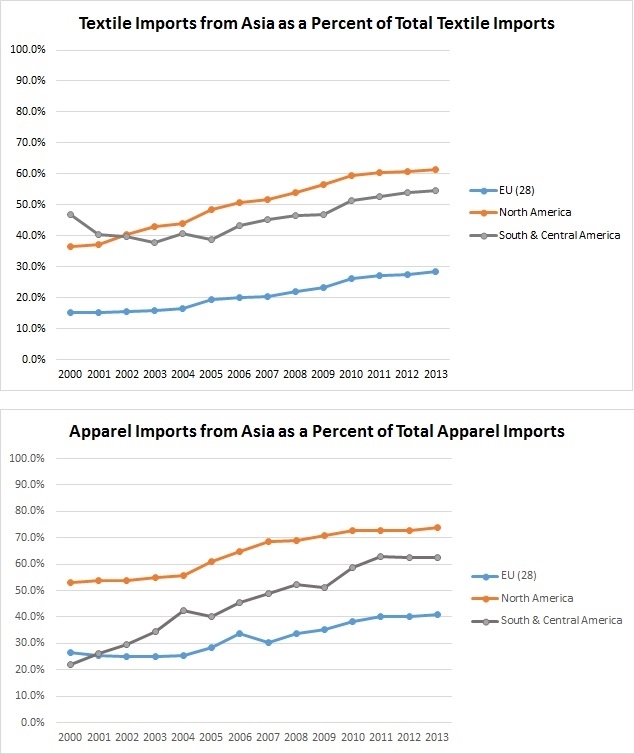 1) Because 3D printing is highly technology and capital intensive with little input from low-skilled labor, it implies that developed countries rather than developing countries may enjoy the comparative advantage in manufacturing 3D-printed apparel. 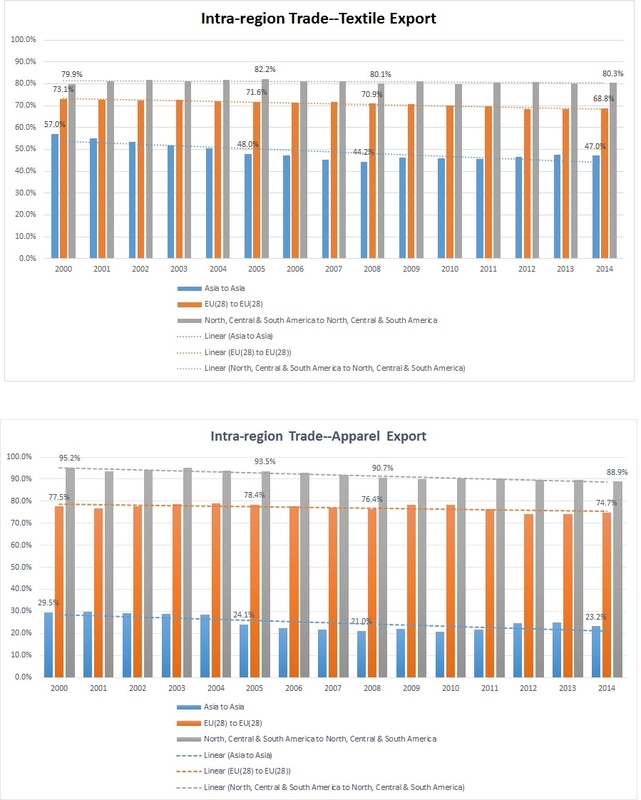 2) Because apparel will be directly printed by machines, cross-the-border transportation can be largely reduced in the 3D printing era, generating potential cost-saving opportunities both for manufacturers and consumers. 3) 3D printing will empower consumers to more directly involve in the product development process. Yet given consumers’ limited technical knowledge and equipment, many new types of customer services ranging from design assistance to on-site apparel printing may emerge in the 3D printing era. Second, 3D printing may result in a more sustainable T&A supply chain. 1) Because 3D printing is digital-based, it may help reduce waste during the product development process. 2) Because 3D printing is highly customized and can produce on-demand, it may result in less overproduction in the textile and apparel (T&A) industry. 3) 3D printing has the potential to be made by recycled material. 3D printed apparel itself may be recycled as well, resulting in almost zero carbon emission in the whole product life-cycle. However, 3D printing my create new challenges for apparel sourcing. 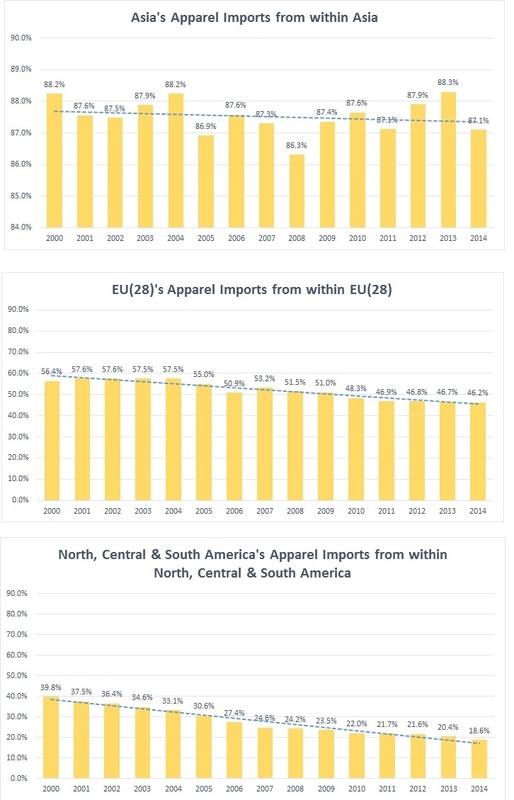 1) When 3D printed apparel substitute traditionally-made apparel among ordinary consumers, demand for apparel sewing workers will be substantially reduced. Millions of unskilled or low-skilled workers currently employed in the T&A sector may have to find new jobs. 2) Workforce in the T&A industry may have to substantially update their knowledge structure in the 3D printing era. The T&A industry may even be short of talents for certain positions such as 3D printing designers and engineers. 3) The application of 3D printing will require an update of the current legal system to better address issues such as intellectual property right protection, consumer privacy protection and data security in a digital-based context. What is your vision for the future of apparel sourcing in the 3D-printing era? 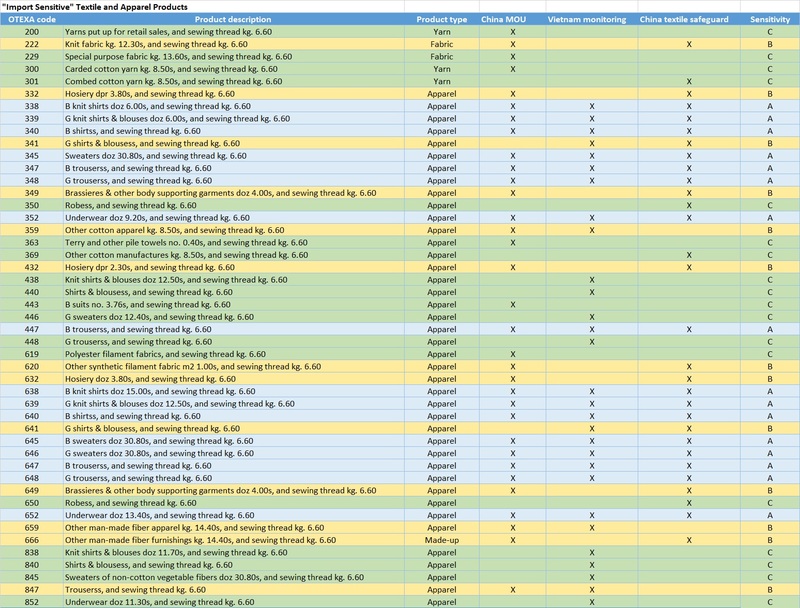 Author Sheng LuPosted on September 13, 2015 July 24, 2016 Categories SourcingTags 3D printing, apparel, fashion, future, technology12 Comments on What Might Apparel Sourcing in the 3D-Printing Era Look Like?